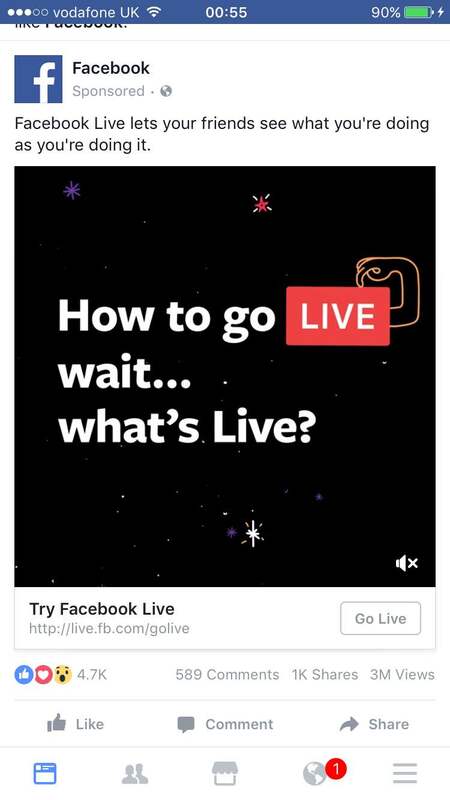 I've been fascinated by Facebook Live and have written a number of articles about it recently. 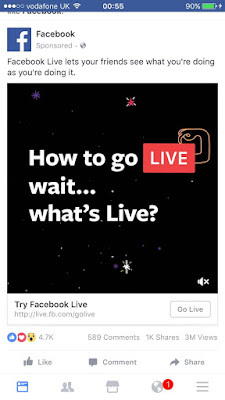 One of the most interesting Facebook Live developments has been the new Facebook Live ad campaign which has seen Facebook Live TV ads, Facebook Live poster ads and Facebook ads... on Facebook. 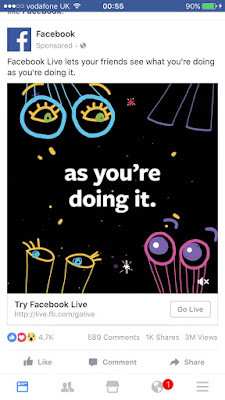 So will this Facebook Live ad campaign get more 'normal people' using Facebook Live? 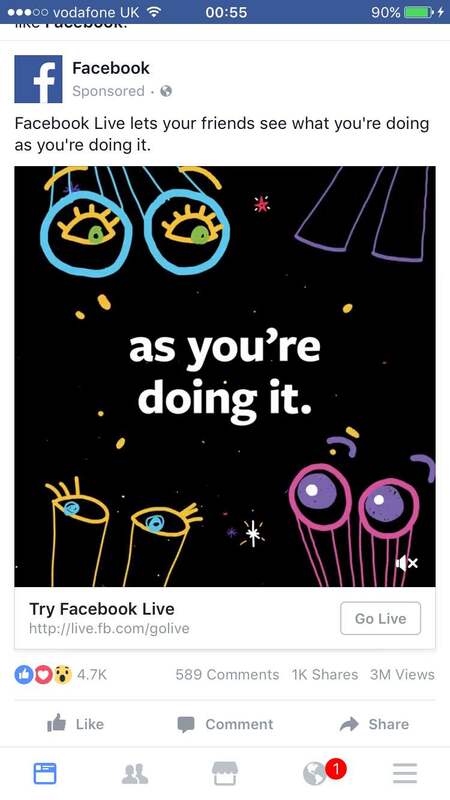 It will be interesting to find out!! !